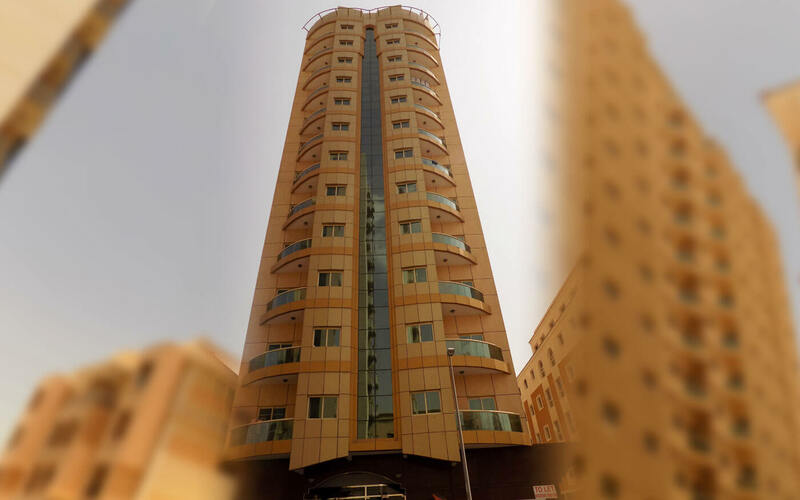 Located in Al Qusais First near Emirates Driving Institute and Apple International School, Rihab Tower benefits from being close to city transport links and Dubai International Airport. Unit mix : Residential units range in size from 750 to 1,200 sq. ft.
Facilities & Amenities : Residents have use of a rooftop pool and gymnasium. The tower also features dedicated parking spaces.